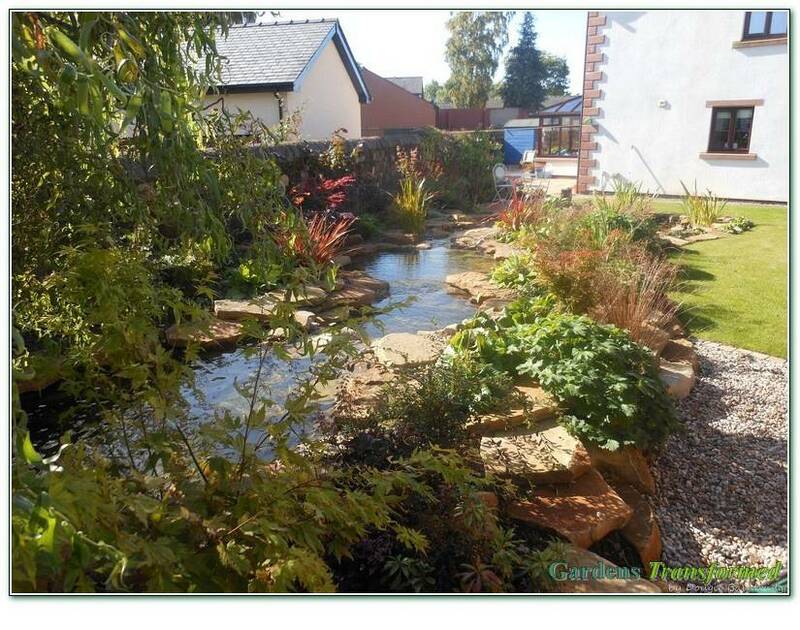 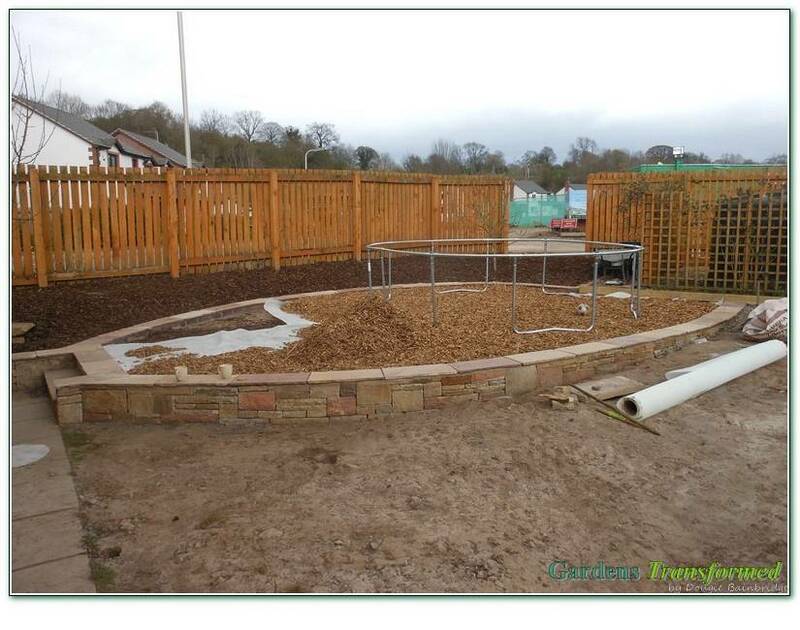 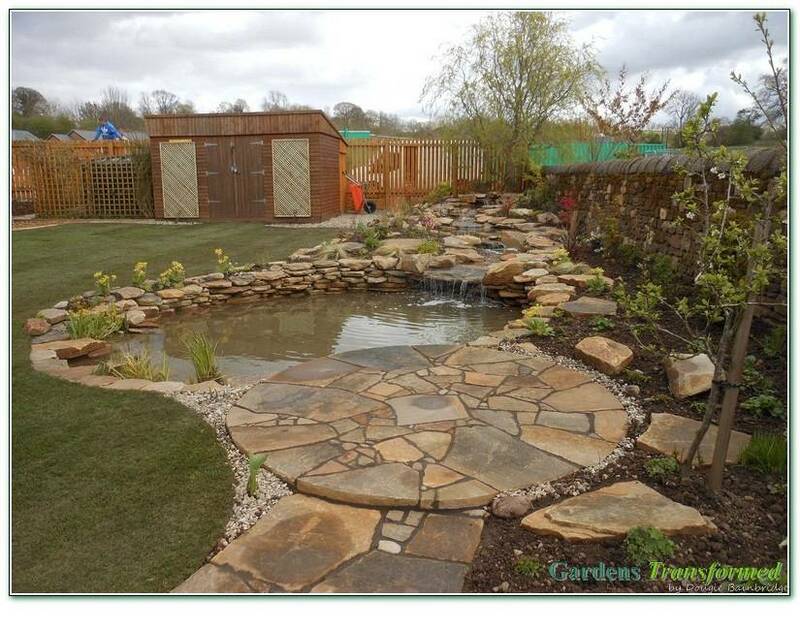 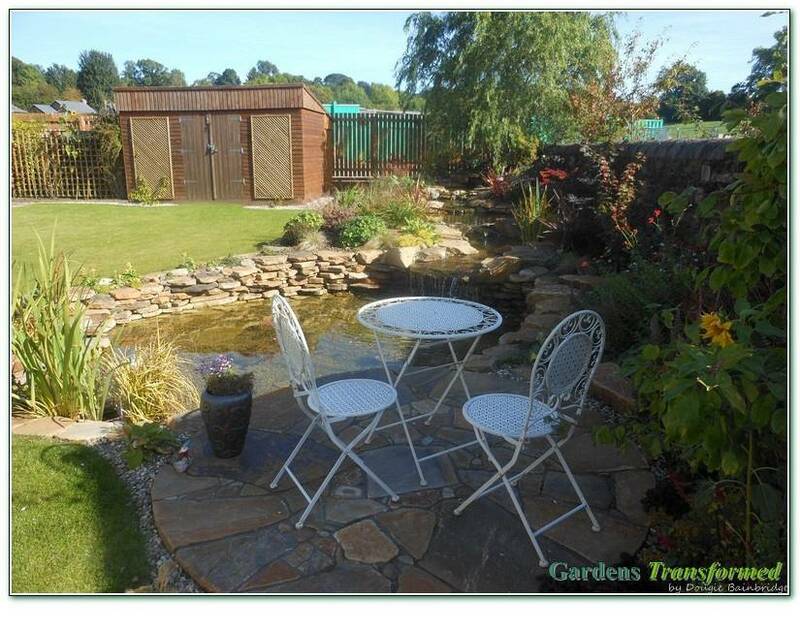 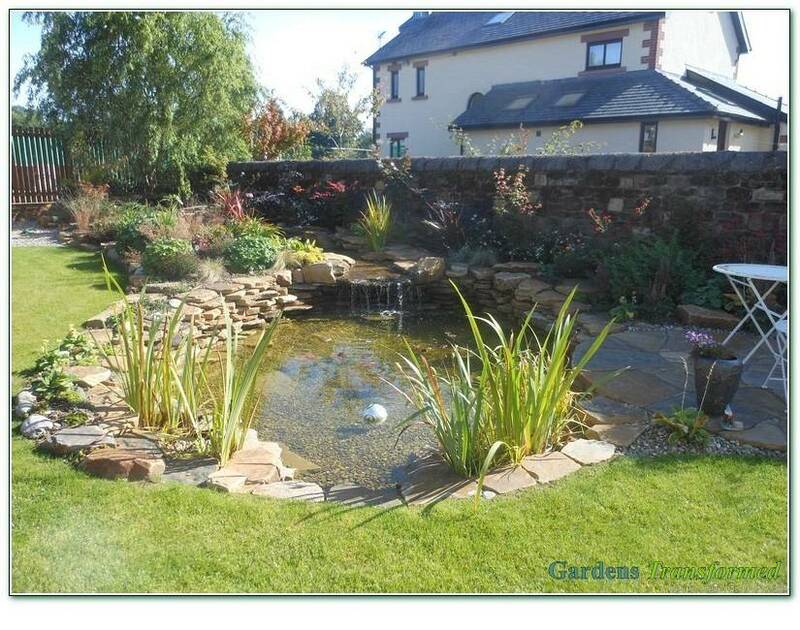 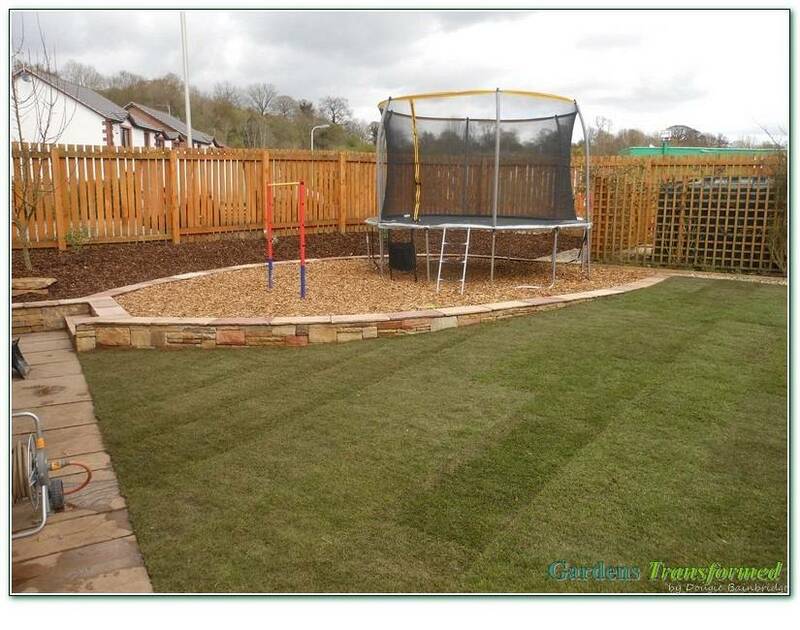 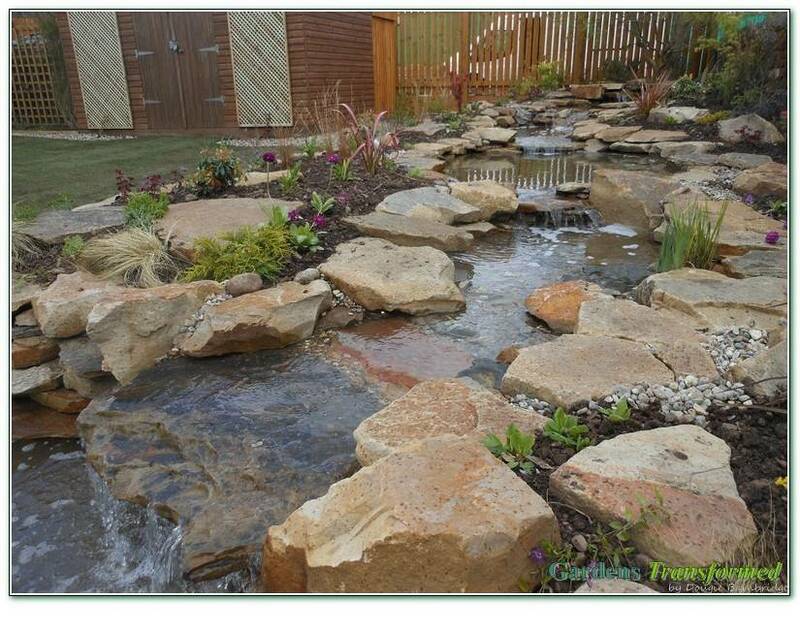 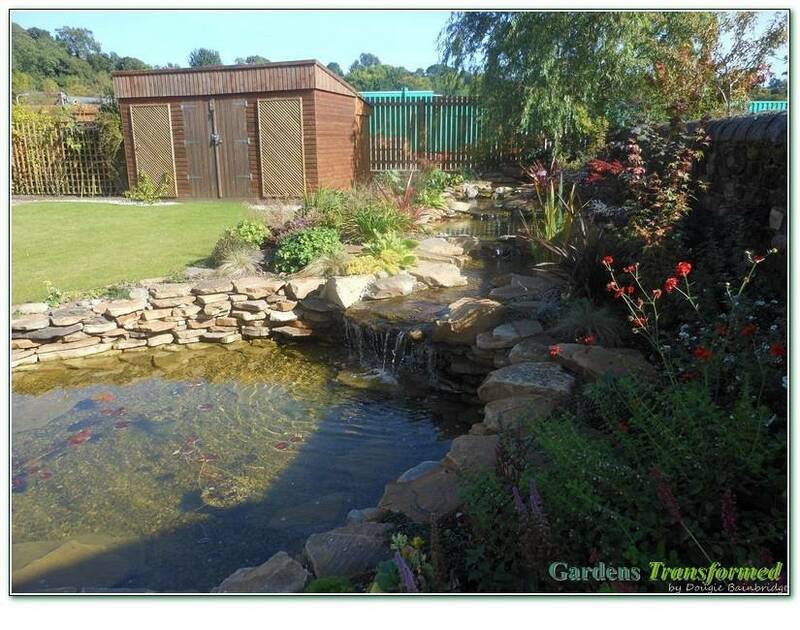 Clients had viewed our website and wished for the whole garden to be redesigned and rebuilt, integrating a large water feature and play area….the detail design and creation was then up to us! 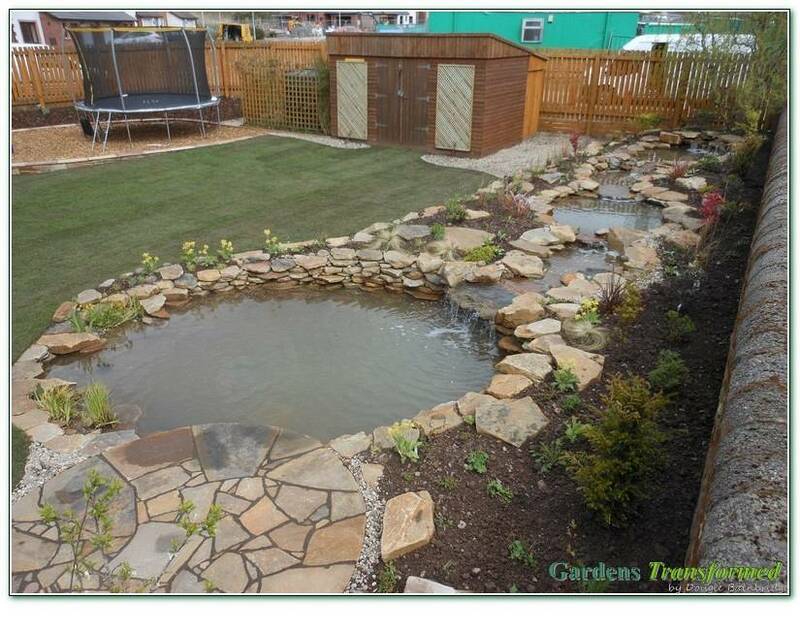 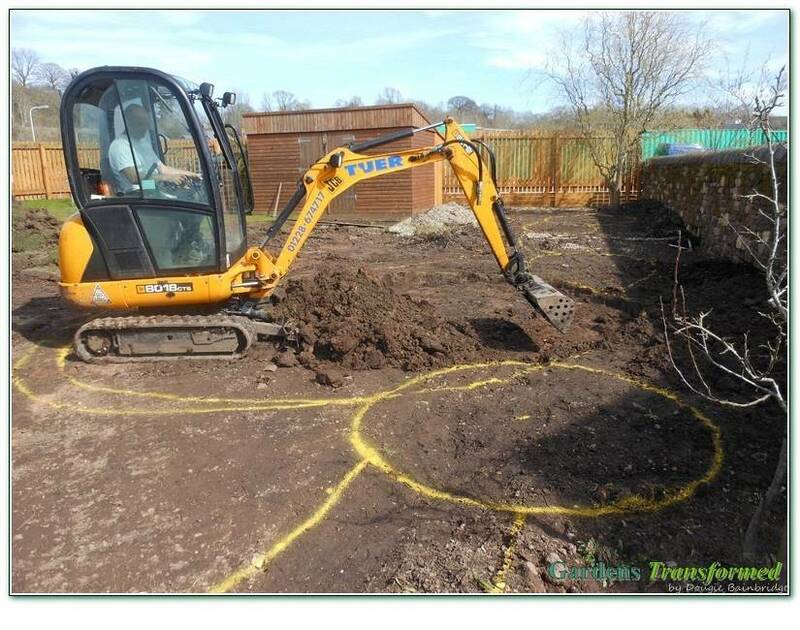 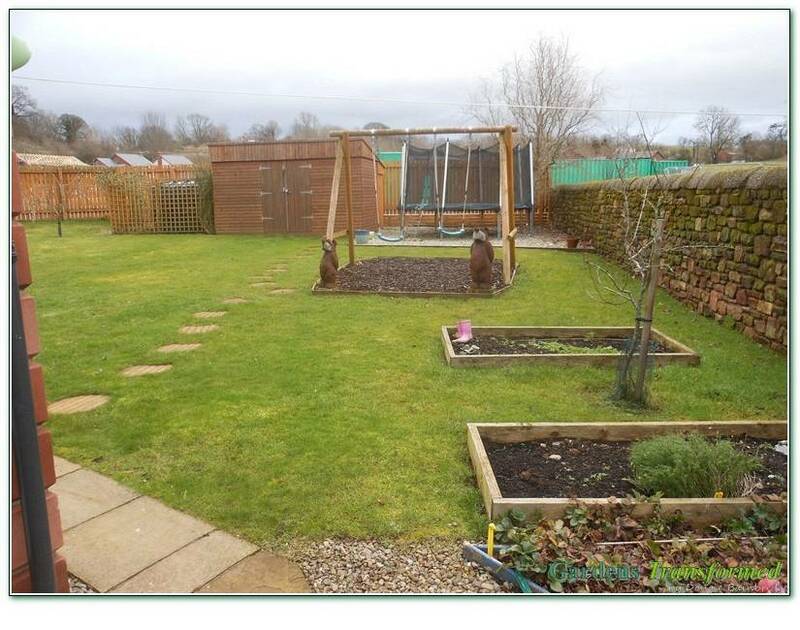 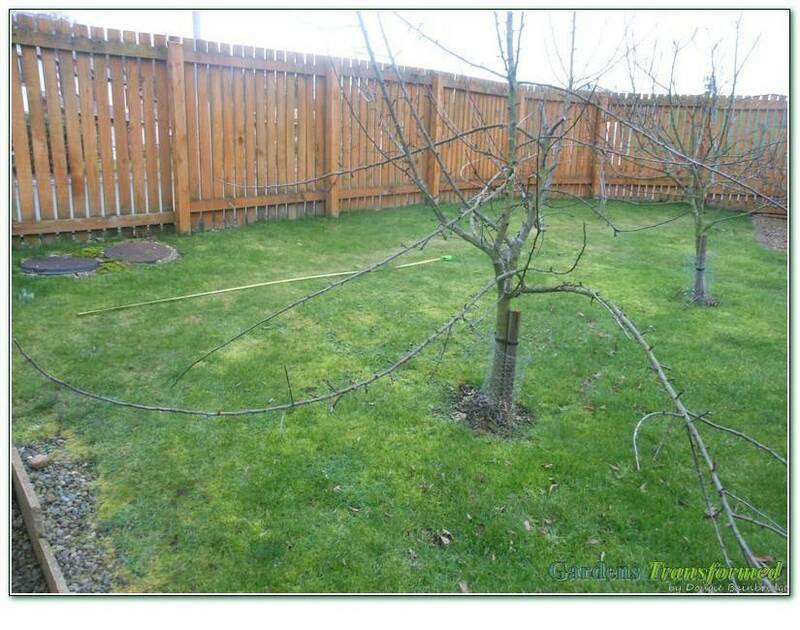 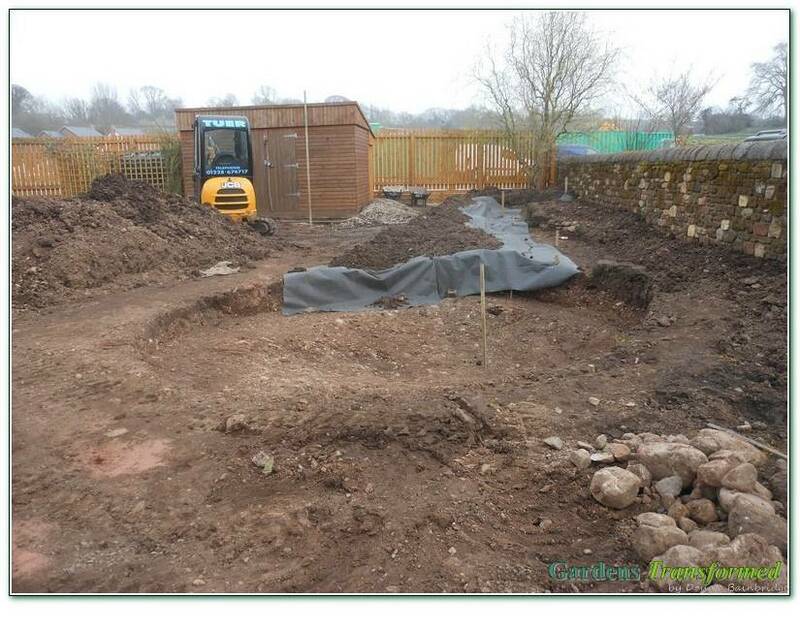 Considering the brief, quite an ambitious plan evolved to create a wonderful family garden incorporating a large water feature and stream with integral patio, children’s play area, various stone walling and turfing. 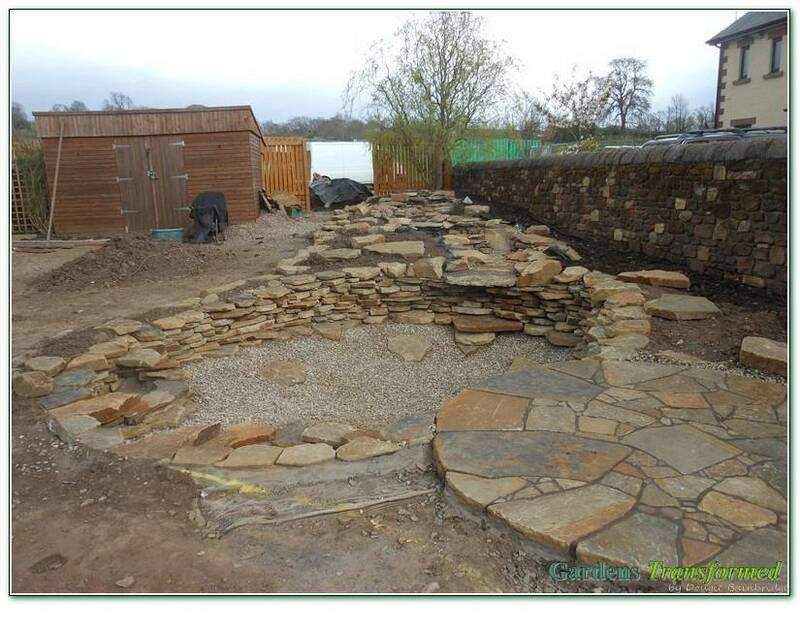 We are really pleased with the results of this one, some great groundworks, stonework, and most importantly happy clients.